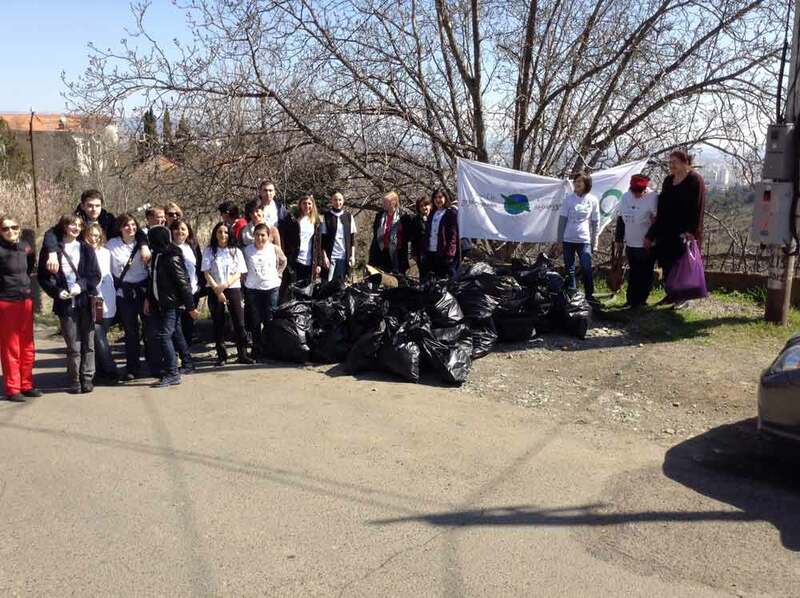 On March 22, Clean up action was carried out in Khobi municipality. 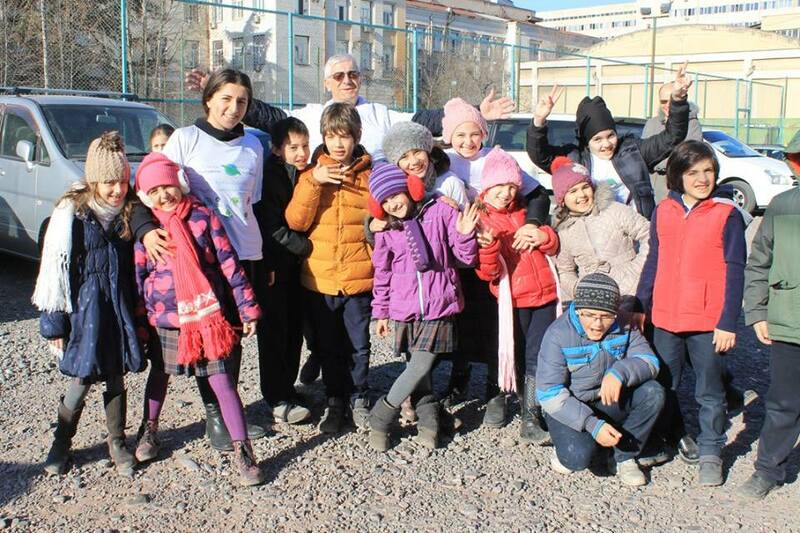 The event was organized by the Greens Movement of Georgia / Friends of the Earth – Georgia, which was attended by the representatives of Gamgeoba and the Council together with Gamgebeli Mr. Gocha Kajaia and Chairman of the Council Mr. Edisher Jobava of Khobi municipality. The action was also attended by the representatives of local government legal entities, private organizations, public school teachers and students. International World Water Day in addition to Tbilisi has been marked in various regions and municipalities, organized by Greens Movement of Georgia / Friends of the Earth- Georgia within the framework of the campaign "Clean Up Georgia" . March 22, Water Resources Protection Day, was marked in Khoni municipality. 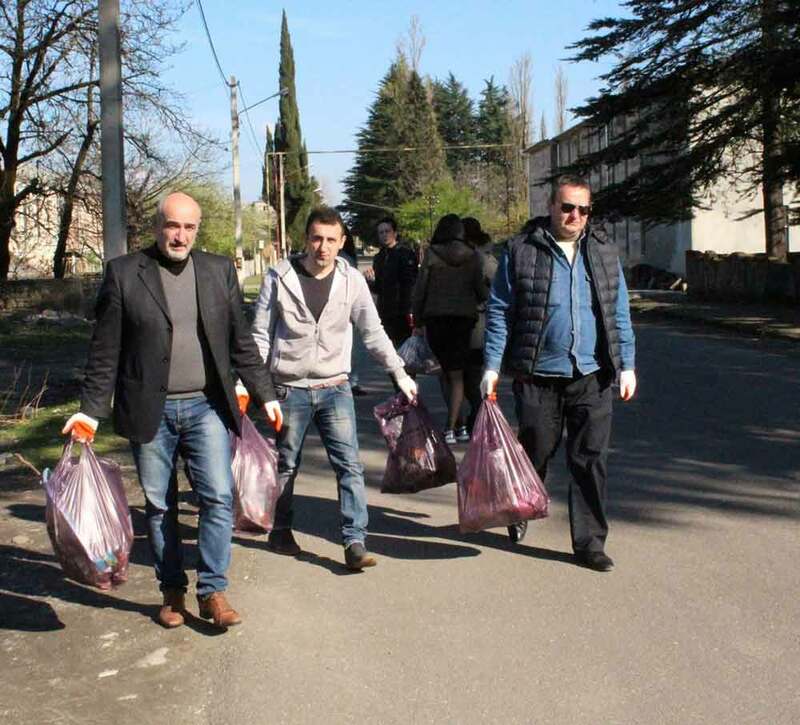 Where, the regional representative of the Greens Movement of Georgia with support of local government organized a clean up action of the irrigation canal running through the city and surrounding area of the city. 22 March is an International World Water Day, which is celebrated throughout the world since 1993 and within its framework many environmental activities and events are held. March 22, the International Water Day, which is celebrated around the world since 1993, and on its occasion a lot of environmental activities and events are held. Water Resources Protection International Day is also celebrated in Georgia. 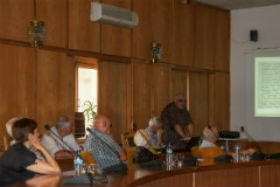 On March 17, 2016, Georgian Society of Nature Explorers “Orchis” arranged a meeting in Kutaisi Municipality City Hall with the participation of Imereti Region Governor, his Deputy, Director -General for International Development Cooperation of the Ministry of Foreign Affairs of Sweden, representatives of Swedish Embassy, administrative units, services of the mentioned City Hall, non-governmental organizations, media and others. 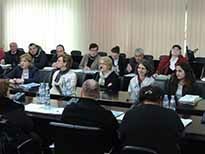 On March 16, 2016, Georgian Society of Nature Explorers “Orchis” arranged a meeting in Tskaltubo Municipality with the participation of the representatives of the mentioned Municipality Gamgeoba, non-governmental organizations and others. 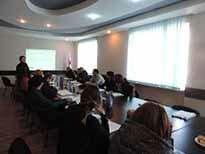 On February 29, 2016, in the framework of the project “Clean Up Georgia – Phase III”, NGO “Ecological Awareness and Waste Management” held a meeting at Marneuli Municipality (Kvemo Kartli region) with the participation of representatives of Administrative units of Marneuli Municipality, directors of local public schools, representatives of NGOs and local population. 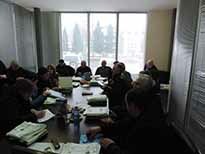 (32 participants attended the meeting). On September 23, 2015, in the framework of the project “Clean Up Georgia – Phase III”, NGO “Ecological Awareness and Waste Management” conducted the workshop at the conference hall of the Council of the National Academy of Sciences of Georgia, with the participation of the heads and representatives of the leading education and research institutions of Georgia, members of the most significant environmental NGOs and other invited guests. 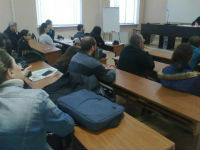 2016-02-24 project “Clean Up Georgia – Phase III” In the Georgian Technical University. Training - in Hazardous Waste (including Chlorine/Lab-Chemicals) safety handling, storage and utilization. 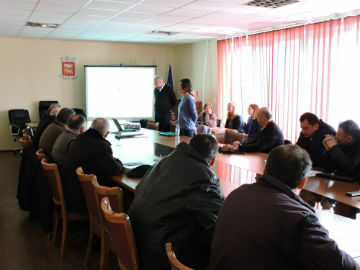 On February 8, 2016, in the framework of the project “Clean Up Georgia – Phase III”, NGO “Ecological Awareness and Waste Management” held a meeting at Dmanisi Municipality (Kvemo Kartli region) with the participation of Dmanisi Municipality Board of Administration and the representatives of local territorial units. The representatives of Embassy of Sweden in Georgia and other guests attended the meeting. 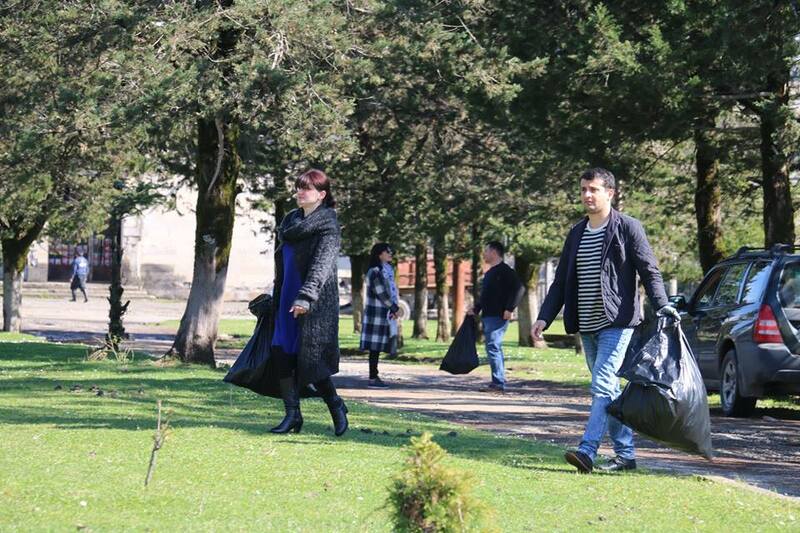 On september 16, In the framework of "Clean-up Georgia" campaign a clean up action was conducted in Vani Municipality, where together with organizers took part representatives of local Municipality Within the action were cleaned up squares and left and right banks of the river Sulori. 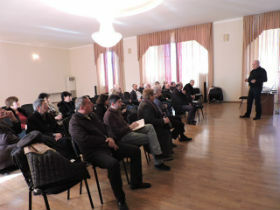 On December 24, 2015, Georgian Society of Nature Explorers “Orchis” arranged a meeting in Tetritskaro Municipality with the participation of the Deputy Administrators of the mentioned Municipality, representatives of Sakrebulo and Gamgeoba, non-governmental organizations, companies of limited liability and others. 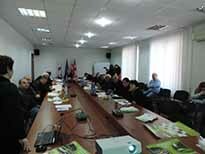 On December 22, 2015, Georgian Society of Nature Explorers “Orchis” arranged a meeting in Marneuli Municipality with the participation of Marneuli Municipality Administrator, representatives of Marenuli city, Kasulmo, Sadakhlo, Shulaveri, Shaumiani, Kachagani, Opreti, Tsereteli, Tamarisi, Tserakvi, Kulari, Kizilajlo, Damia-Geurarkhi administrative units, non-governmental organizations, companies of limited liability and others. 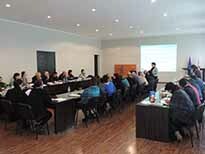 On December 1, 2015, Georgian Society of Nature Explorers “Orchis” arranged meetings in Oni and Ambrolauri Municipalities with the participation of the representatives of State Solicitor’s – Governor’s Administration in Racha-Lechkhumi and Kvemo Svaneti Regions, Ambrolauri City Council, Sakrebulo and Gamgeoba of the mentioned Municipalities, companies of limited liabilities and others.